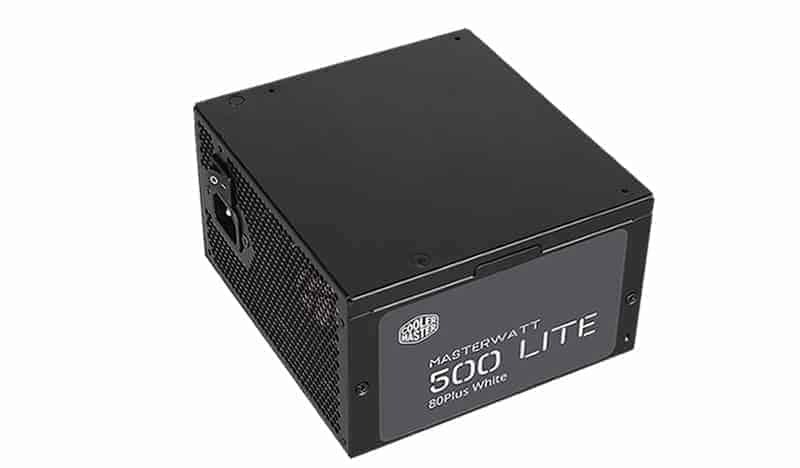 MasterWatt Lite is buit with +PWM technology which enhances product reliability and performance. ERP 2013 and new CE energy saving can lower the cost off your electronic bill. 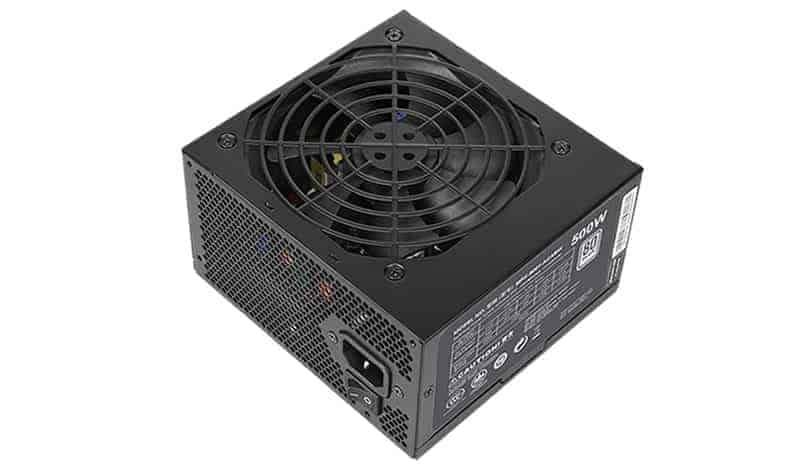 It’s an ideal for basic computing systems.– — — Connectors : MB 20+4 Pin x1, CPU 12V 4+4Pin x1, SATA x6, Peripheral 4 Pin x3, FDD Cable 4 Pin x1, PCI-e 6+2 Pin x2. Lighten the Load Power on. 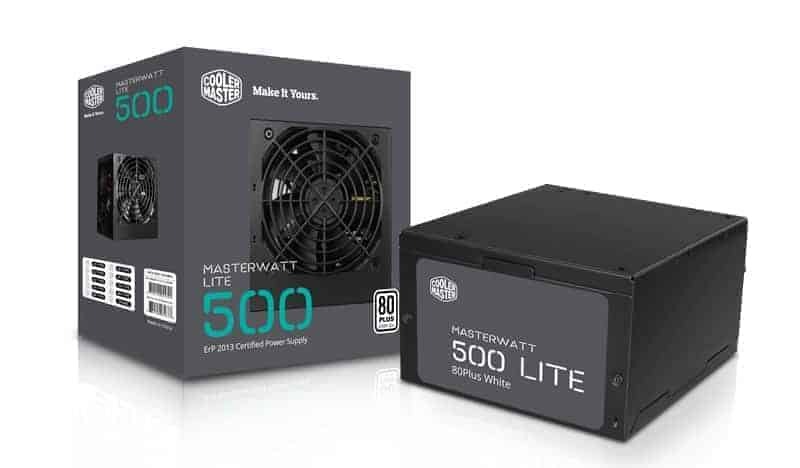 We want the MasterWatt Lite Series to be that simple. In the box are all the essentials of a reliable engine so you don’t have to think about it. We added higher-end perks like Active PFC and PWM technology for more stability, and made sure we met ErP 2013 and CE ratings for safety and low energy impact. It’s the survival kit for reliable, affordable power. 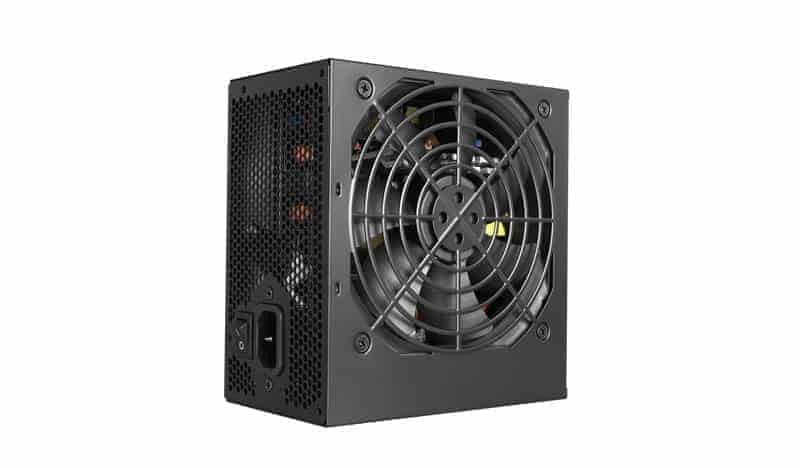 — Advanced Circuit Design Active PFC + PWM combined with dual forward topology and double EMI filter enhances power output efficiency and increases the performance and stability of your system. 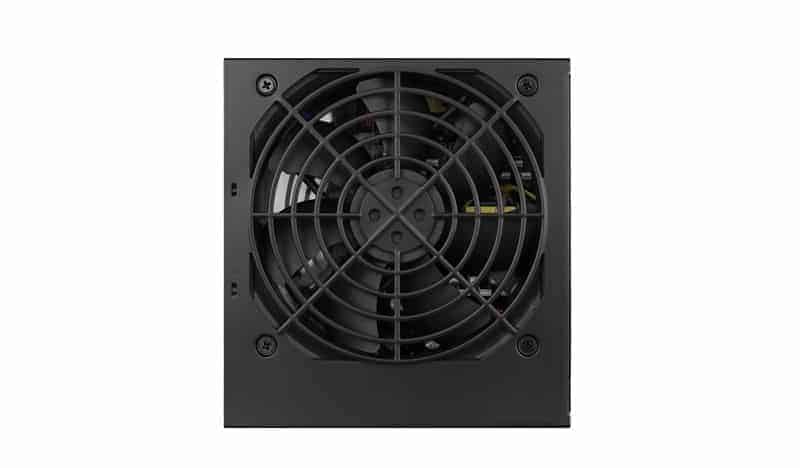 — Silent and Durable Fan Cooler Master’s 120mm HDB temperature control fan can operate more smoothly without friction, which makes it quiet and more durable. 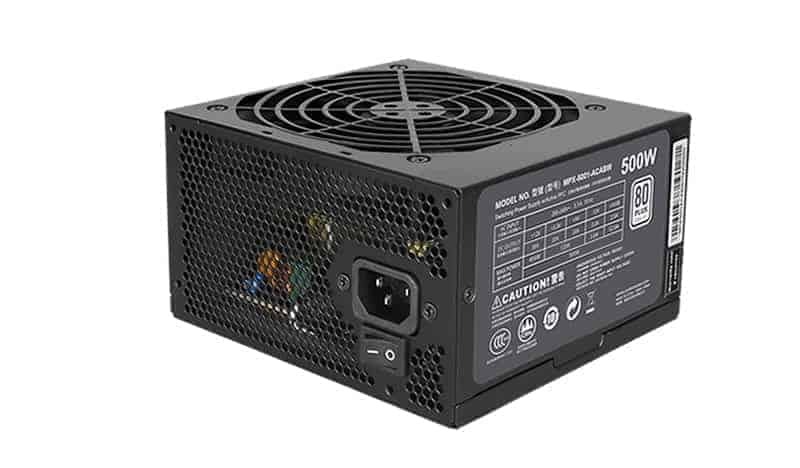 — Green Power Compliant with ErP 2013 Lot6, which guarantees that your PSU will use less than 0.5W on system standby and lower than 45% transferring efficiency on 5V standby. — Safety Guardian Full protection (OCP/OVP/SCP/OPP) with built-in Over Temperature Protection (OTP). 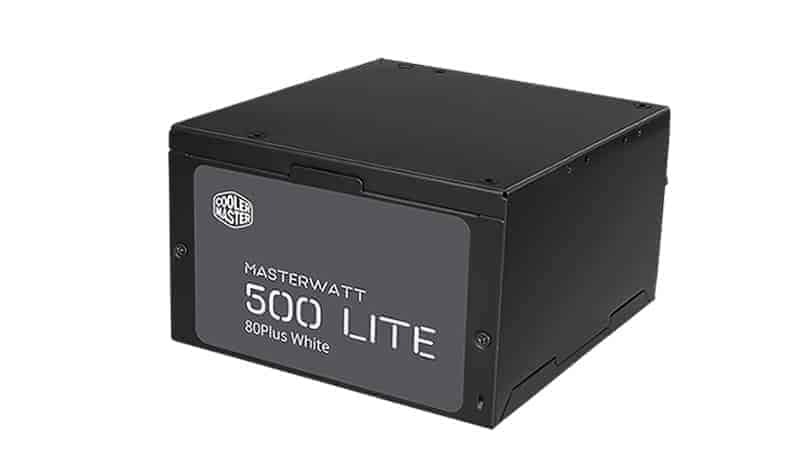 Minimizes the risk of damage from power outages.